The original of this design, the Amante earring, is a tried and true classic in our collection. We're adding a sleek and shiny sister to that design! 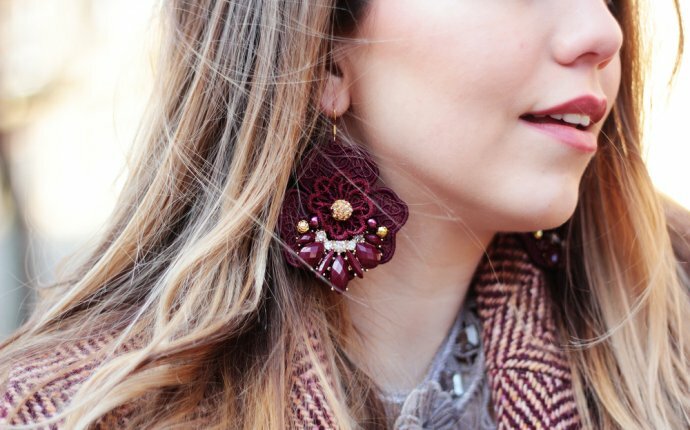 Introducing the Amarel earring! The stature is the same, with an updated style. Something to have in your collection in addition to the Amante, not instead of! Details: Amarel is made using high-quality jewelers brass with 14k gold-filled ear wire or sterling silver sheet with sterling silver ear wire. Each set comes with a pair of sturdy, plastic earring backs to the keep them in place and secure. The finish is high shine! Also available in solid sterling silver with a sterling ear wire. Please allow 3 weeks for the sterling silver version to ship. (6/18/16) 5% OF SALES OF THE AMANTE AND AMAREL EARRINGS (BOTH THE LARGE AND THE SMALL) WILL BE DONATED TO THE AN ORGANIZATION THAT IS COMMITTED TO EDUCATION AND ADVOCACY THAT FOCUSES ON ENDING VIOLENCE AND OPPRESSION AGAINST OUR COMMUNITIES, OUR FAMILIES, OUR LOVED ONES, OURSELVES. "The Oregon Coalition Against Domestic & Sexual Violence believes in the right of all persons to live their lives without fear, abuse, oppression and violence. We appreciate the diversity made possible by race, ethnicity, gender identity, ancestry, place of origin, color, citizenship, religion/spirituality, sexual orientation, age, marital status, political affiliation and ability. We engage in an ongoing process of analysis that sees all systems of oppression as interrelated and work to challenge the power structures that legitimize them and perpetuate injustices. We conduct education about the impact of the various oppressions. We examine and improve practices, policies and protocols, on an ongoing basis, to ensure compliance with this statement and encourage and enable member programs in their equity and inclusion efforts."